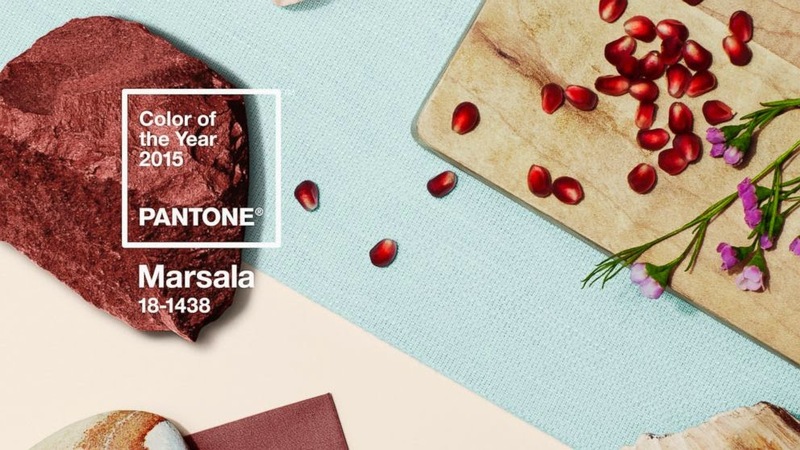 i get excited about the announcement of the pantone color of the year (i guess that makes me a design nerd?!). i love seeing how this one uber-influential color finds its way into all of the clothing, advertising and products that surround us. 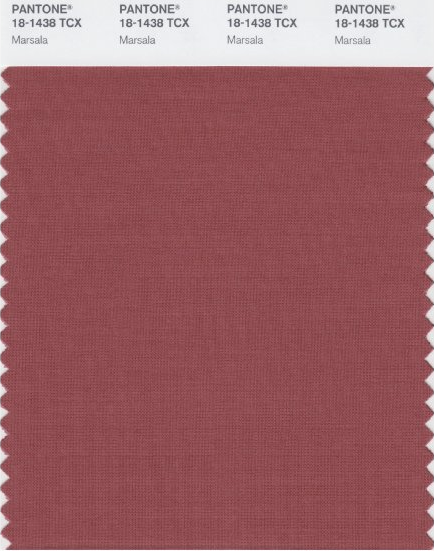 well, i felt really connected to 2013's emerald, and in small doses i also really liked this year's radiant orchid, but i am surprised by marsala- it just feels soooo neutral! my first thought was, "that's the lipstick color i've been wearing since high school." it just doesn't feel fun or fresh, but i'm not complaining. i'm still looking forward to spotting marsala throughout the year. it felt pretty amazing to be back in nyc again- this time in chilly temps. we walked all over the city, admired architecture, ate a ton of delicious food, saw art and old friends, and spent lots of QT in the LES. this city really does have it all.